Coconut oil is mainly healthy saturated fats and also contains medium chain fatty acids, namely caprylic acid, lauric acid and capric acid. These fatty acids are turned into energy much faster than other fats. These fatty acids are also not so easily stored as fat, easier to digest and are anti microbial and anti fungal too. To enjoy the health benefits, you need to buy Organic virgin coconut oil. 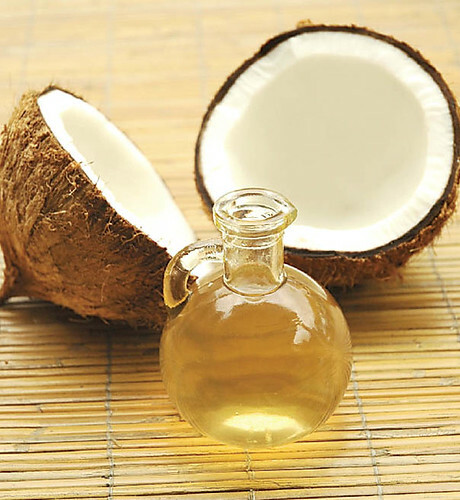 As coconut oils are healthy saturated fats, when consumed, the lauric acid in the oil increase healthy cholesterol (HDL) and helps to lower bad cholesterol (LDL). In a study on Pacific Islanders, they found that due to the level of consumption of coconut oil, there is hardly any heart disease found in their community. The medium chain fatty acids when consumed, goes straight to the liver and is broken down into energy. This oil is found to turn into ketone bodies. Another positive effect of this is to increase your metabolism too. In another study in 2006, they found that adding medium chain fatty acids to a diet improves brain function almost immediately. As mentioned above, these ketone bodies can be an alternative source of energy to the brain and may have a positive impact on patients with Alzheimers. Coconut oil can be used as a substitute for cooking oil. It has a high burning point is a good oil for cooking most dishes and has a very neutral flavour. Coconut oil works really well in baking too but you need to adjust the recipes individually as it is not a one to one conversion.